The Business Plan Export helps you to model markets. For the moment, we will focus on consumer and digital markets. More to follow. Drawing from more than 1.4 million data points, the tool provides the information relevant for your particular case. Who has access to the Business Plan Export? The Business Plan Export and its integrated data are included in active Statista Corporate Accounts and Enterprise Accounts. Further information on the Statista accounts. What kind of data are included in the Business Plan Export? Our team of experienced market analysts and researchers selects the most important key figures and results from a variety of country-specific and international studies for you. When are the data updated? Our data are usually updated once a year. 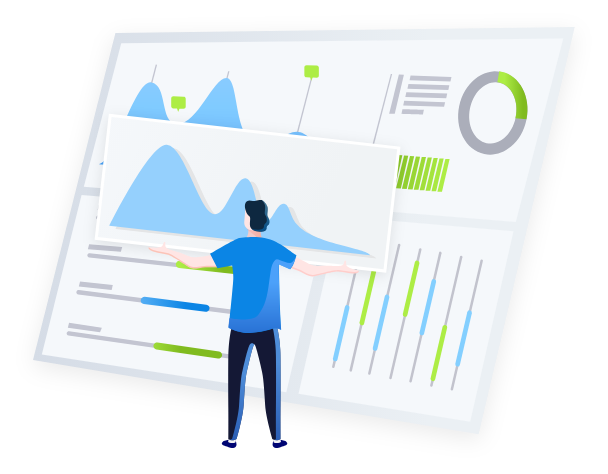 This is due to the gradual publication of secondary data and to time-consuming market research projects, which are the basis of the data provided by us. In some cases, however, there might also be updates during the year on an ad-hoc basis (e.g. following relevant publications of industry information or significant changes prompted by unexpected events which have a major impact on the projected market development). A time stamp within each diagram informs you about when it was last updated. Get in touch with us. We are happy to help. Follow us on social media or subscribe to our newsletter for more business insights.